We’re so happy that the 2019 INFINITI QX60 has arrived at our Bergen County NJ dealership location! And we’re even happier that there’s a new trim that delivers even more: the LIMITED Package. The PURE and LUXE models return for 2019 and provide you with much of the same that the 2018 edition did. 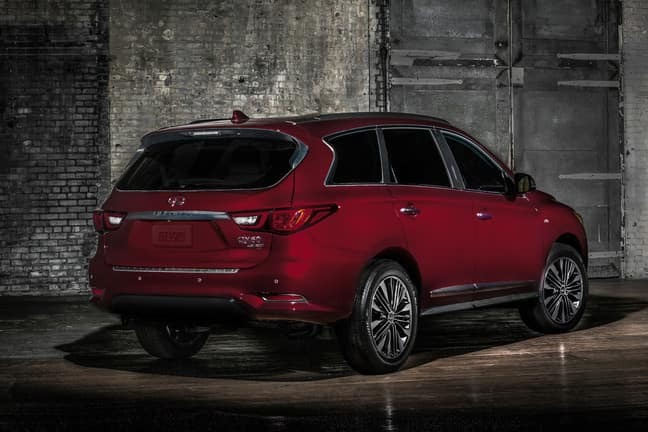 The LIMITED Package adds to the luxury that you’ve grown accustomed to as a QX60 driver with a number of updated design cues and improved safety features. 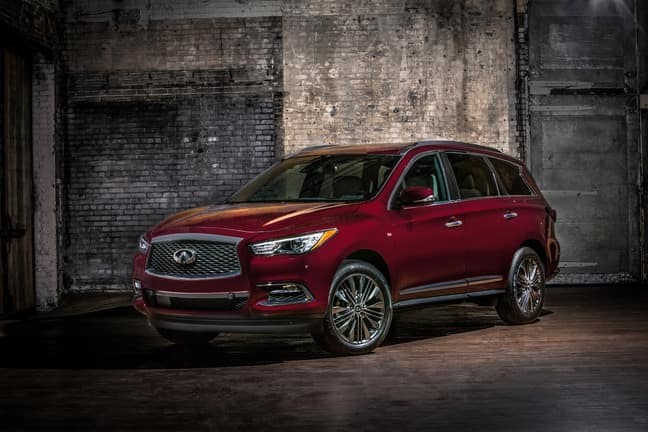 The 2019 INFINITI QX60 LUXE with the LIMITED Package makes a big first impression through some blacked-out features on the exterior. These make for a sportier appearance and serve as a nice way to make any of the 7 available color choices stand out even more. That means you and your passengers can enjoy even more luxury within the spacious interior offering up seating for up to 7 passengers, lots of legroom and the ability to easily access the 3rd even with a child seat installed in Row 2. This adds to the suite of safety tech that also includes 6 airbags, lane departure warning, specially constructed body with impact-absorbing crumple zones and more. 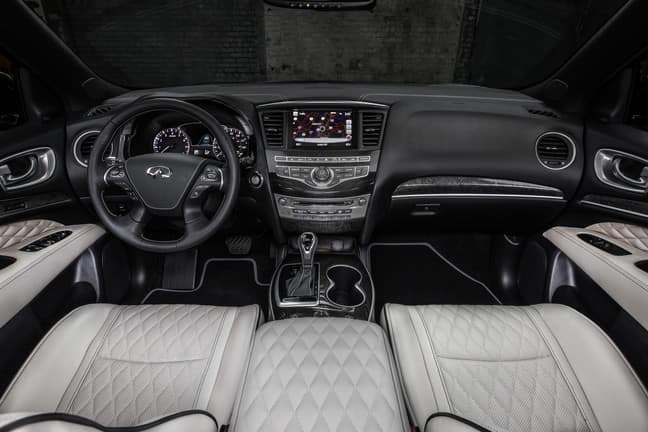 The 2019 INFINITI QX60 is here at our dealership serving Englewood & Clifton NJ, so contact our team to learn more about the LIMITED Package and to see which one is right for you!